They made the big move from metropolitan Melbourne to bohemian Byron Bay just a few weeks ago. And it seems that The Block's Elyse Knowles and her boyfriend Josh Parker are fitting right in. 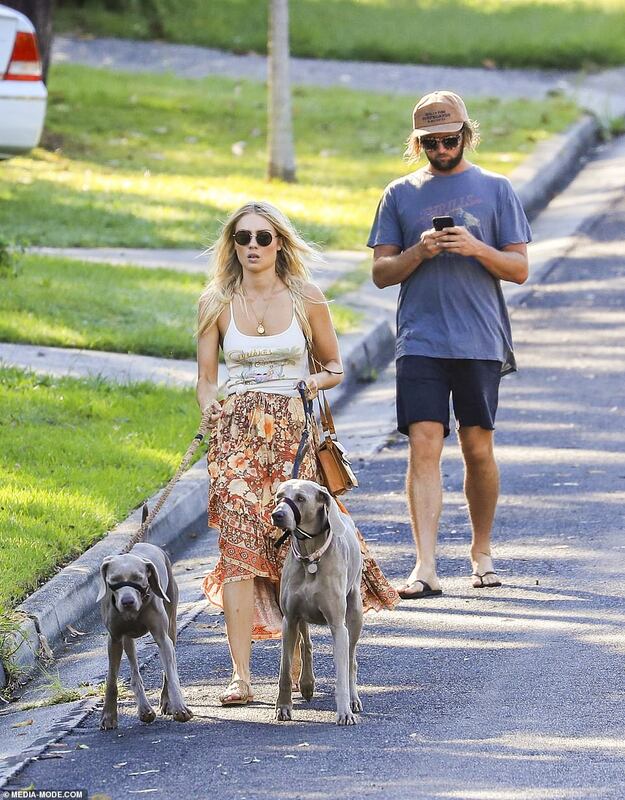 The couple blended in as they made their way around town with their two dogs on Tuesday, with the blonde Beauty already clad in head to toe boho clothing from popular local label, Spell & The Gypsy Collective. Back in December 2017, Josh and Elyse announced they were 'homeless' despite having just won $547,000 on The Block the same year. But they have since undergone a spectacular reversal of fortune, and were handed the keys to their swanky Byron Bay property, earlier this month. Elyse, who was previously based in Melbourne, shared the exciting news with her 907,000 Instagram followers. 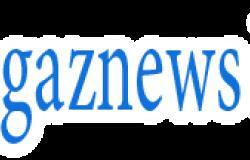 'We have always had this dream, we have decided to make it reality. The new adventure has begun!' she wrote. Since appearing on The Block two years ago, Elyse's modelling career has gone from strength to strength as she recently became a brand ambassador for Myer. It seems that Hollywood star Chris Hemsworth and Elsa Pataky's blissfully laid-back lifestyle in the NSW hippie hotspot has inspired a slew of other celebrities to buy up property nearby. From Hollywood couple Matt Damon and Luciana Barroso to The Project's Carrie Bickmore and former Block winner Elyse Knowles, it seems A-listers can't resist the pull of the Northern Rivers. Chris and Elsa embarked on their $9million project, a fortress-like mansion at Seven Mile Beach, in 2016. While construction is underway, they have been living in a rented property nearby.